New album from Slund is out! 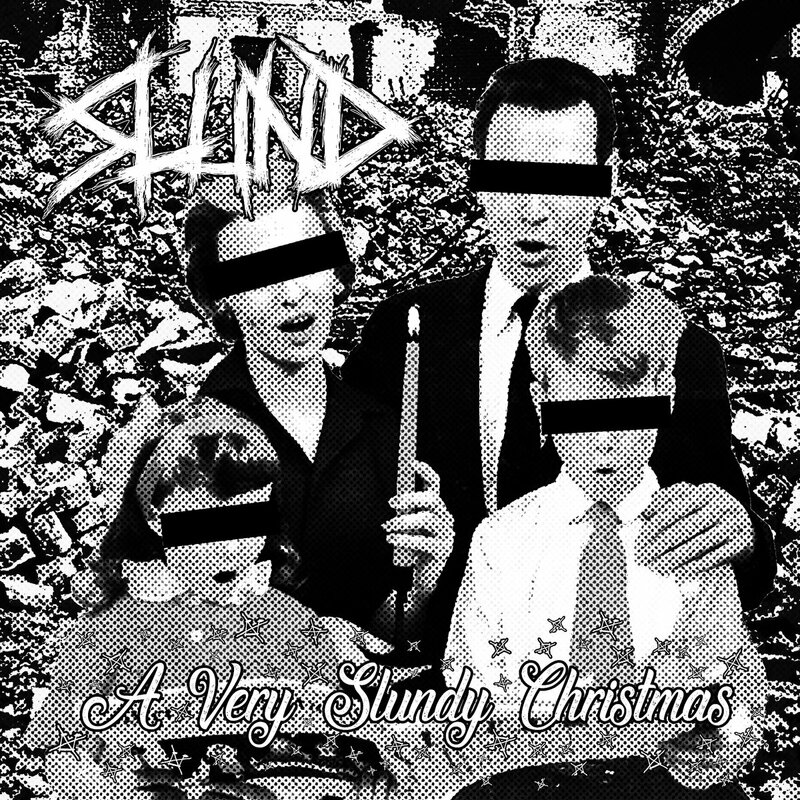 Slovenian grinders Slund just released their new album “A Very Slundy Christmas”! 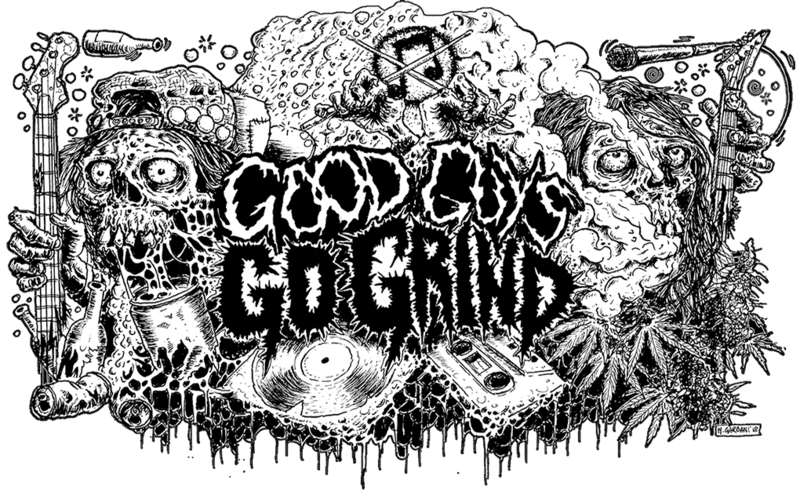 You can listen whole album at their official bandcamp page! Previous Previous post: New album from Besta! Next Next post: Malaysian veterans Perpetual just released a new noise!